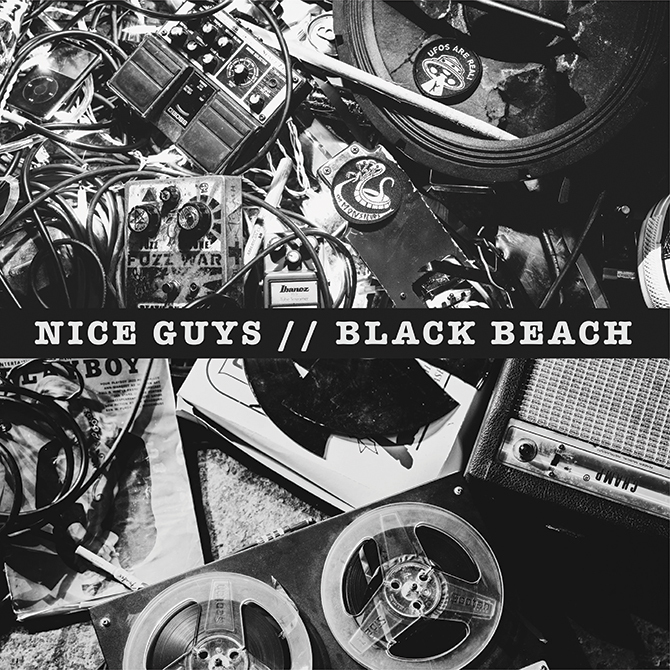 This June, two staples of Boston basements, Nice Guys and Black Beach, teamed up to release a split 7.” These bands bring a grungy, unpretentious energy to their music that stands far away from the math-rock stylings often found in the Berklee scene. With fuzzy guitars, screaming vocals and a vengeful, intentional energy, both bands meet each other head to head on each track of the split. It’s a match made in bong-ripping, surf-rocking hell. Enjoy singles “Grodelo” by Nice Guys and “Poor Posture” by Black Beach. There’s something oddly comforting about dirty guitars, fast drums and shouting, which probably points to some hidden emotional issues on my part, but whatever--that’s why punk music was invented. 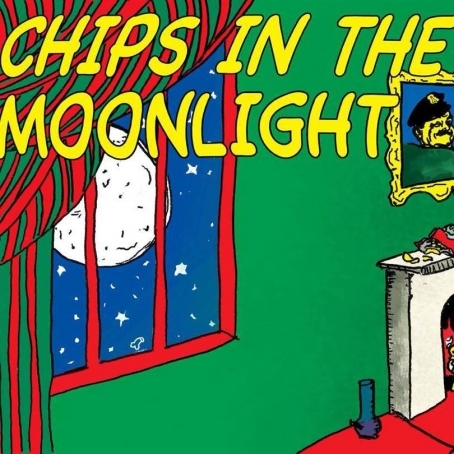 Chips in the Moonlight, the newest release from Nice Guys, has everything you could want in lo-fi punk recordings--distorted, almost tortured guitars and vocals that sound like they’re being pushed through a PA on the brink of explosion. If you dig these tunes as much as I do, go see Nice Guys release this EP at Club Bohemia (Cantab Lounge, downstairs) in Central Sq., Cambridge, MA tomorrow night. $8, 21+, doors at 8PM, presented by Illegally Blind. More details about the show can be found here. It'a happened, y'all-- the Boston music scene has begun swapping partners like sorority girls, but it's in a good way. 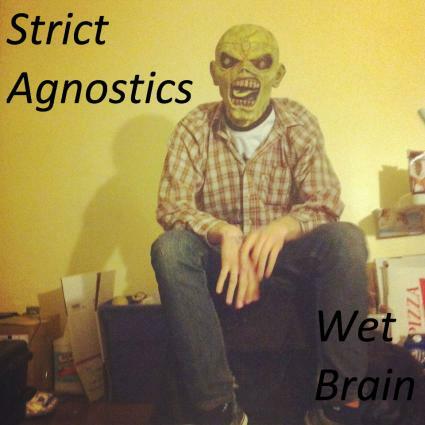 Nice Guys members Jake Gilbertson (guitar/vocals) and Cam Smith (drums) and Miami Doritos' Kurt Egghart (Bass/Vocals) have released a new album under the name Strict Agnostics, recorded just this month. 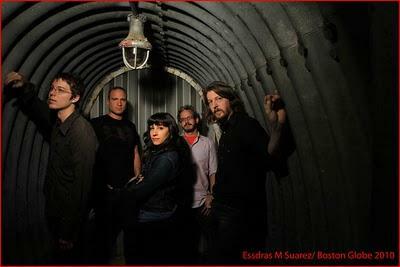 Though both source bands have steady touring schedules in Boston and are gradually breaking into underground markets across the country, Strict Agnostics are very much in the process of getting their EP (choose your price!) out to their existing fans before starting to play shows. With track titles like "Bob Dylan's Used Condom" and "I Want to Be A Sociopath", the Strict Agnostics is equal parts garage and weird, so snag it before your friends figure out the hype.